Some of the most challenging emergency patients seen at Animal Emergency Care are animals in acute respiratory distress. There are many medical causes of respiratory distress including pulmonary embolism, laryngeal paralysis, pneumonia, obstructive airway disease, pericardial effusion and heart failure. We also see a high incidence of respiratory distress as a result of trauma such as dog attacks, motor vehicle impact, water immersion (non-fatal drowning) or any other blunt or penetrating trauma can cause pneumothorax, haemothorax, contusions and pulmonary oedema. 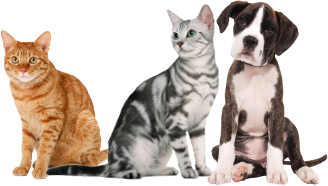 Common signs and symptoms in dogs and cats include increased effort of breathing, white, purple or blue gums, ‘abdominal’ breathing, flaring of the nostrils, increased breathing rate, extended head and neck posture and open-mouth breathing. In traumatic cases, obvious injuries such as broken ribs or penetrating injuries may be seen, or there may be blood or bubbles coming from the nose or mouth. 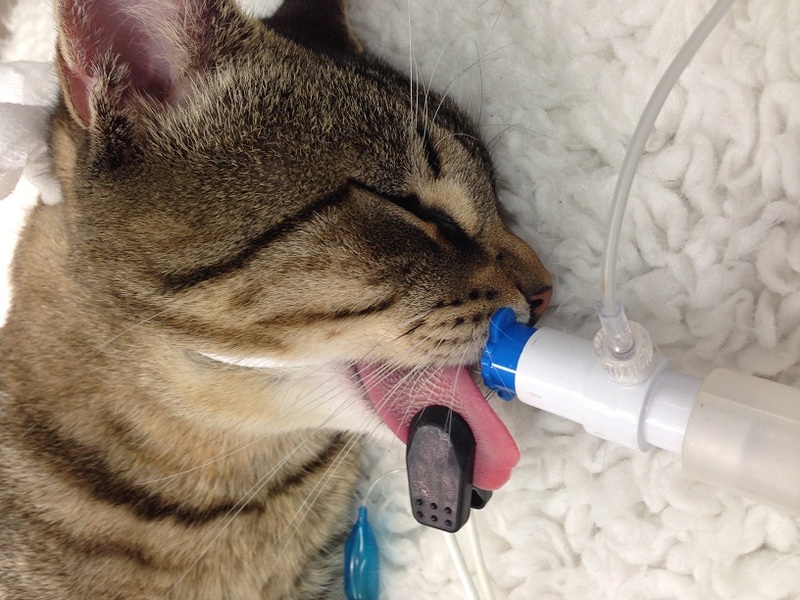 It is imperative that any pet in respiratory distress is taken to an emergency vet immediately as the body is only able to compensate for reduced oxygen levels for a very short amount of time. After initial stabilisation and oxygen supplementation, treatment will be dependent on the underlying cause; investigations such as emergency diagnostic imaging (Xray/Ultrasound) and blood tests will likely be required.